LISTEN NOW! Greg, John, and Pat discuss what moves God. Does sickness move God, does poverty move God, and does trouble move God? 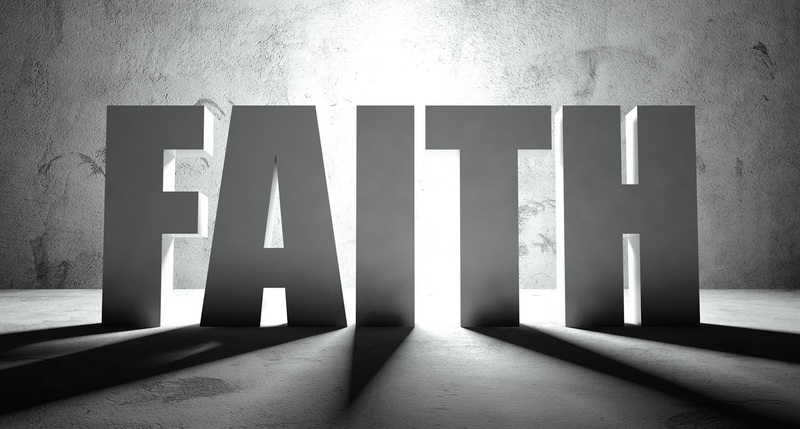 What moves God is faith. If God knows how to feed the birds of the air and clothe the grass in the dirt does He not know how to care for you? Hebrews 11: 1 tells us that, “Now Faith is confidence in what we hope for and certain of what we do not see. You can’t have faith in what you can’t see. How can we be sure of what we don’t see in our hearts? They encourage us to have our confidence in God and stop looking for everybody else. God created the word out of what was unseen when He spoke it into existence and we were made in his image. We must be those who speak in faith and not doubt what we are believing for. It is so important to whom you give access to your ears. Don’t let the enemy cast doubt on what you are believing God for. Doubt is something that goes into your heart. Mark 11:24 says “Therefore I tell you, whatever you ask for in prayer, believe that you have received it, and it will be yours. By Faith things happen; our confidence must be in God. We need men and women today who are going to move in faith.